In this post, I discuss a couple of the SharePoint-related activities I was involved in over the summer — specifically, the SharePoint Saturday Ozarks event and the creation of a disaster recovery (DR) whitepaper for Idera. In addition to the more formalized blog posts I’ve been assembling, I wanted to start detailing and informing readers about some of the upcoming SharePoint activities I’ll be involved in. With the SharePoint Conference 2009 (SPC09) taking place in just a few weeks, there will actually be quite a bit for me to announce. Unfortunately, I’m not yet able to announce a few specific items on the horizon due to certain “restrictions” … so, in the absence of news on upcoming events, I figured I’d recap some of this summer’s activities. Hey, even “old news” is still news! SPS Ozarks was held in Harrison, Arkansas on July 18, 2009. The event was put together and coordinated by Mark Rackley, an all-around great guy who invested a tremendous amount of time and energy to ensure that everything was successful. 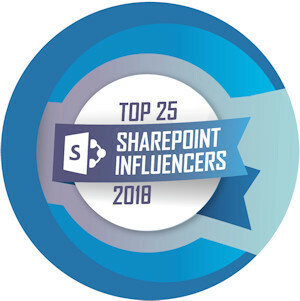 For those who aren’t familiar with SharePoint Saturdays: these events have been popping up all over the country and abroad. The SharePoint Saturday concept is the work of Michael Lotter of B&R Business Solutions, and the SPS events serve to educate and inform anyone willing to spend a Saturday learning about SharePoint. SharePoint Saturdays are free to attendees, and in addition to being highly informative, the events are a great way to meet and interact with members of the SharePoint community. A look at the options available for preserving your SharePoint environment and why disaster recovery is so much more than using a tool or running regular back ups. John Ferringer and Sean McDonough, co-authors of the “SharePoint 2007 Disaster Recovery Guide,” will be discussing the benefits, limitations, and potential scenarios for the many tools Microsoft makes available to backup and restore SharePoint, with a focus on finding the right fit for a variety of situations and environments. They will also cover disaster recovery concepts and strategies, explaining terms such as recovery time objectives and recovery point objects and why DR is so much more than just backing up your SharePoint sites. 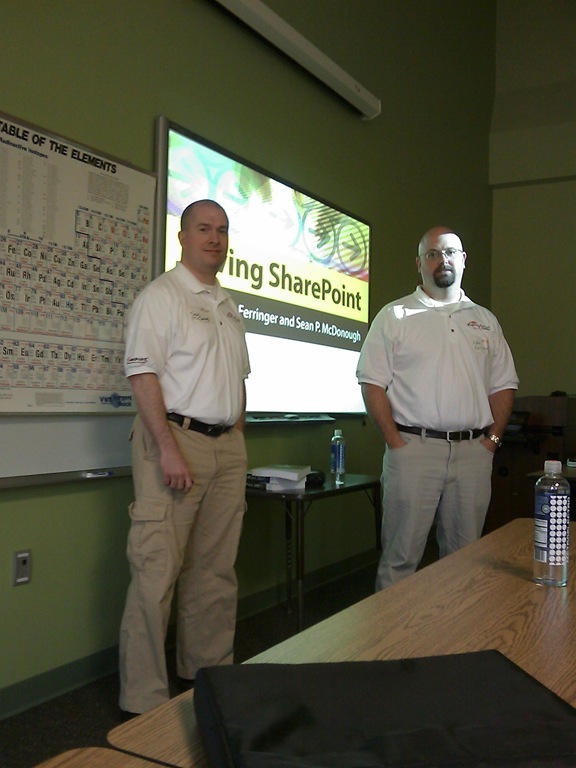 “Saving SharePoint” was well-received, and both John and I had fun presenting together (a first for us). It was also great to meet and spend some time with so many of the folks (other presenters) with whom we interact in the SharePoint space! The slides we used during the delivery of out presentation can be found here. 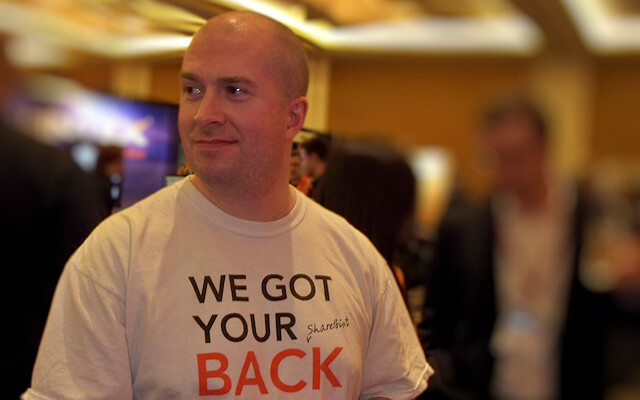 John and I were also approached by Idera over the summer to write a whitepaper on SharePoint disaster recovery. Idera produces a number of very useful tools for SQL Server, SharePoint, and PowerShell. Given that they’ve made backup/recovery one of their focuses in the SharePoint space, the whitepaper seemed like a good fit. Titled “Protect Your SharePoint Content: An Overview of SharePoint 2007 Disaster Recovery,” the whitepaper can be freely downloaded from Idera’s site. In the eight page paper, John and I walk through a number of the high-level considerations one should bear in mind when beginning the process of developing a SharePoint disaster recovery (DR) strategy. The whitepaper target audience is IT decision makers and those relatively unfamiliar to DR – not administrators and other technical personnel looking for DR “how to’s” or tools recommendations. Quite simply, DR is far too big a topic to cover in eight pages; that is, after all, why we wrote a 400 page book on the topic. If you’re interested in SharePoint DR or tasked with assembling a strategy, have a look at the whitepaper. After all, it’s free! Is it just a coincidence that you’re standing in front of the Periodic Table of Elements?